You can also cool off at Samawati Springs Pool, which offers a thrilling waterslide, 2 whirlpool spas and Uwanja Camp—an animal observation site-themed water playground with squirting Venus flytraps, a rope bridge, water cannons and more. Samawati Springs Pool is located just a short walk away at Disney’s Animal Kingdom Villas – Kidani Village. Learn more about recreation at Disney's Animal Kingdom Lodge. Savor vibrant African specialties and favorite American classics at our award-winning restaurants. Discover over 30 species of African wildlife, including zebras, giraffes, gazelles, kudu and flamingos. Identify each species with a Wildlife Field Guide (found in your Guest Room, with extras available from the Lobby Concierge), and learn more about African animals and ecosystems during fun programs led by Animal Specialists. Guests of Disney’s Animal Kingdom Lodge & Villas can also enjoy the Wanyama Safari and Dinner for up-close animal encounters followed by a delectable, multi-course feast. 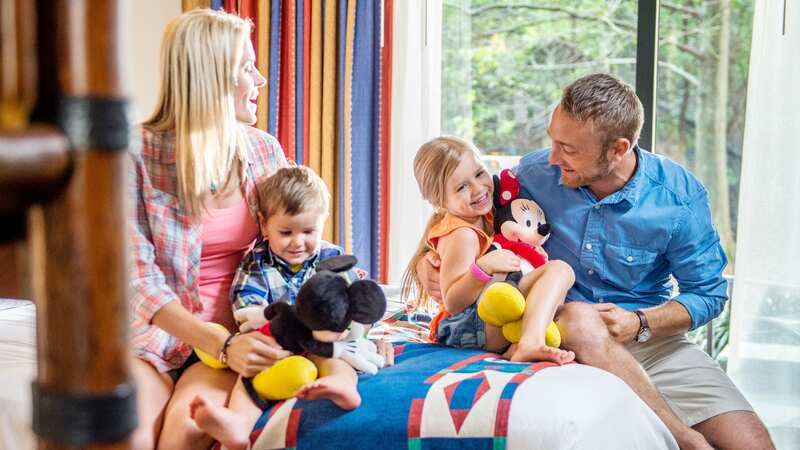 When you stay at Disney's Animal Kingdom Villas – Jambo House or at Disney’s Animal Kingdom Villas – Kidani Village, you’ll enjoy the same benefits offered at Disney’s Animal Kingdom Lodge—along with spacious Disney Deluxe Villa accommodations. 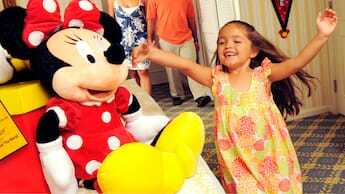 It’s an outstanding home base for your Walt Disney World vacation.